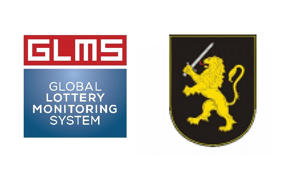 The Global Lottery Monitoring system (GLMS) and the General Police Inspectorate of the Moldovan Ministry of Internal Affairs concluded today an agreement with the objective to share information regarding irregular betting patters in relation to Moldovan sport. 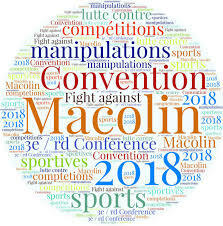 Présentation ce matin à Madame la #Ministre des #sports du rapport annuel de la #plateforme #nationale de lutte contre la #manipulation des compétitions sportives. Copyright © 2018 Global Lottery Monitoring System - GLMS - All rights reserved.